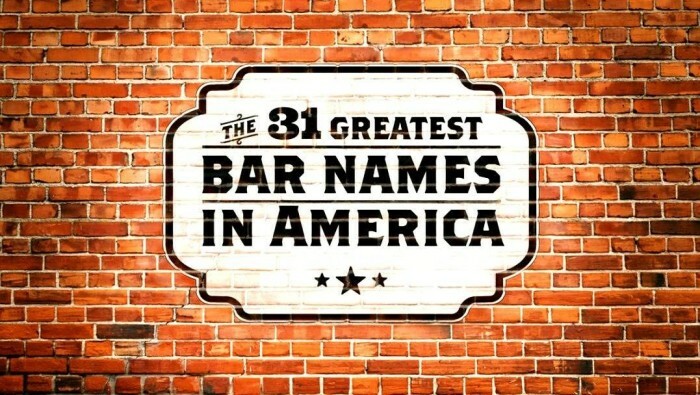 Portland’s own Bar of the Gods is proud to announce that we have been listed as having one of the 31 GREATEST BAR NAMES IN AMERICA by Thrillist.com! Yet another feather in our cap. Read the article and Kip’s comments about the name HERE!